Spanish visionary Bayona was tapped for the post having come to the attention of Hollywood for horror film The Orphanage and his true-life tsunami tale The Impossible. Having wrapped production on A Monster Calls starring Felicity Jones, Liam Neeson, Sigourney Weaver and Toby Kebbell for Focus Features, he is now finishing it in post, ready for release in October this year. 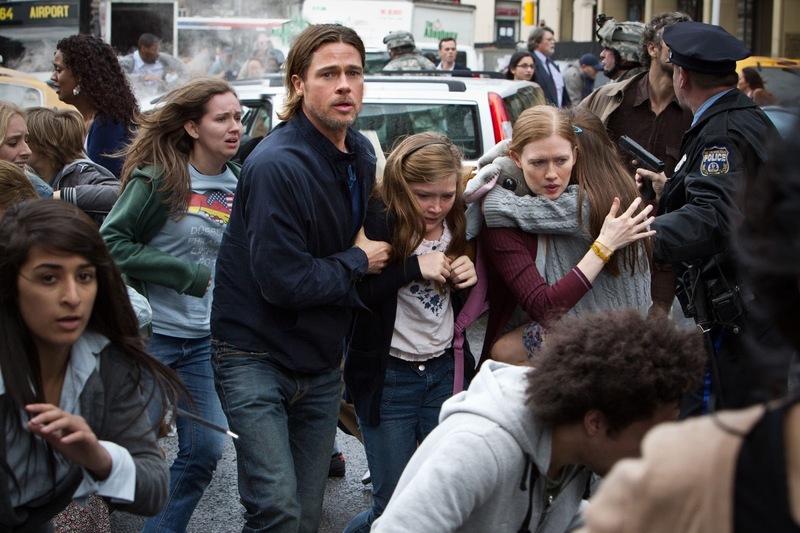 Plagued with production issues the first time round including a complete re-shoot of the third act, World War Z enjoyed commercial success taking around $540 million dollars, thus paving the way for a sequel. Producer and star Brad Pitt is returning and the task begins now in finding Bayona's replacement.